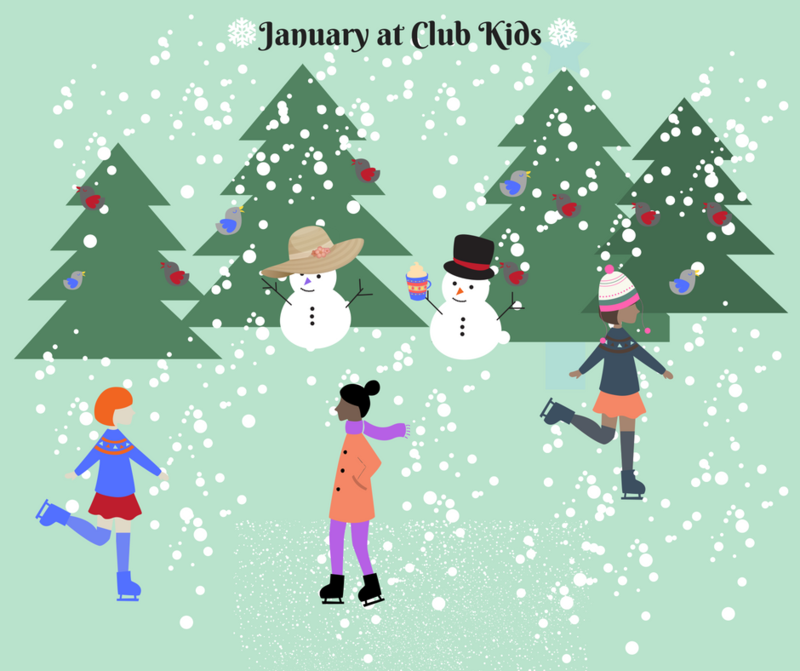 HAPPY NEW YEAR FROM EVERYONE AT CLUB KIDS! Mom & Dad get into the workout routine again and bring the little ones to Club Kids for a fun-filled 3 weeks of “Winter Wonderland”! We will have many crafts for the kids to make - snowflakes, snow globes, mittens & LOTS more. We will also have books all about winter, winter-themed exercises (including no-snow snow angels and snowman-building relay). We'll even bring snow INSIDE for everyone to enjoy & explore. We live in Minnesota so winter is a BIG part of our year & we're going to enjoy it! We hope to see you here to help us kick off 2017! Polar Bear, Penguins, Moose, Arctic Fox AND a Walrus….What do all of these animals have in common? They are all part of our Arctic Animals Week theme at Club Kids! Stop by with the kids this week as we explore these animals with crafts, books, exercises and more! We can’t wait to see you! Is spring on the way? Or do we have more winter in store for us? Who is going to win the big football game? Club Kids will be learning about Groundhog Day AND the Super Bowl this week! While Mom & Dad get in a nice, peaceful, kid-free work out, the kids will get to make crafts, play games, read books & so much more. Stop by and join the fun!